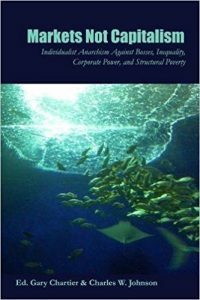 Capitalism and Freedom (1962) | Moral Markets? How can we benefit from the promise of government while avoiding the threat it poses to individual freedom? 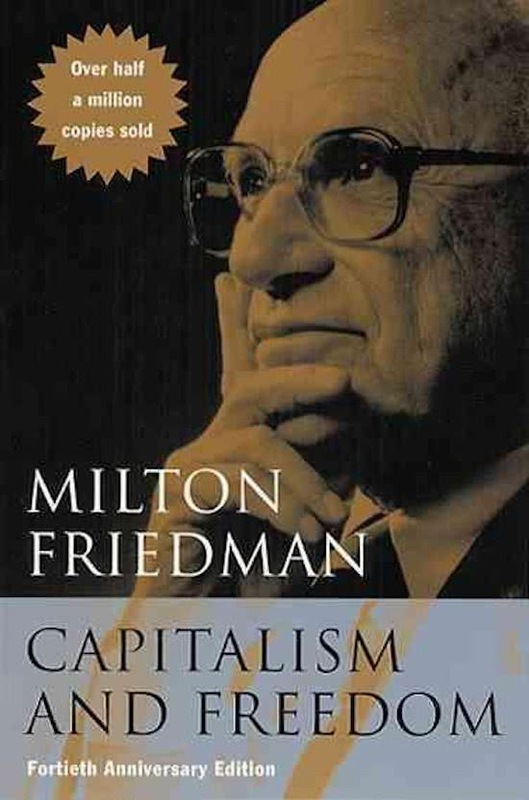 In his classic book Capitalism and Freedom Milton Friedman provides the definitive statement of his immensely influential economic philosophy—one in which competitive capitalism serves as both a device for achieving economic freedom and a necessary condition for political freedom. 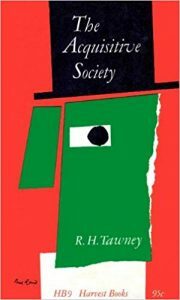 The result is an accessible text that has sold well over half a million copies in English, has been translated into eighteen languages, and shows every sign of becoming more and more influential as time goes on. Milton Friedman (1912-2006) was an American economist who received the 1976 Nobel Prize in economics. He was an influential proponent of a free market system with as little government intervention as possible. 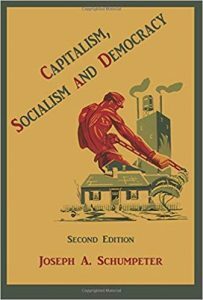 According to the entry on Friedman in the online Library of Economics and Liberty "he argued for, among other things, a volunteer army, freely floating exchange rates, abolition of licensing of doctors, a negative income tax, and education vouchers" [giving parents free choice in schools]. He identified himself as a libertarian philosopher.